Smith Landscaping, Inc. is a design, build, and manage landscape company. 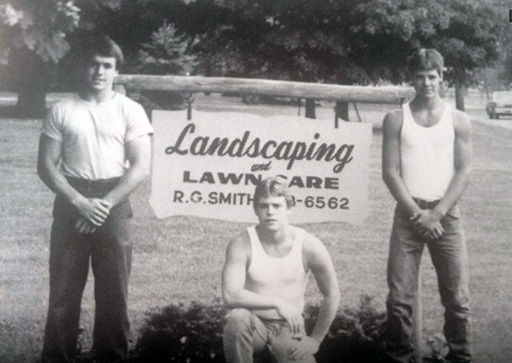 Founded in 1973 by Robert G. and Norma Smith, the goal was to provide prompt, personal, and quality services to their customers’ outdoor spaces. 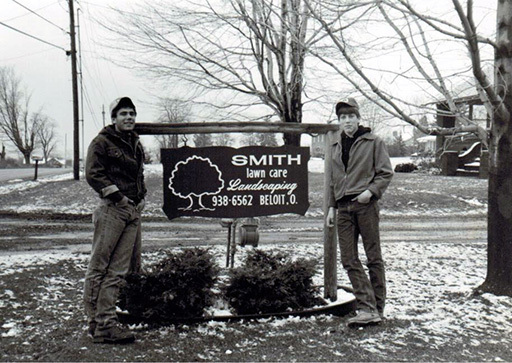 In 1994, Smith Landscaping, Inc. became a second generation company when Robert and Norma’s sons, Brian and Brad took over as owner/operators. 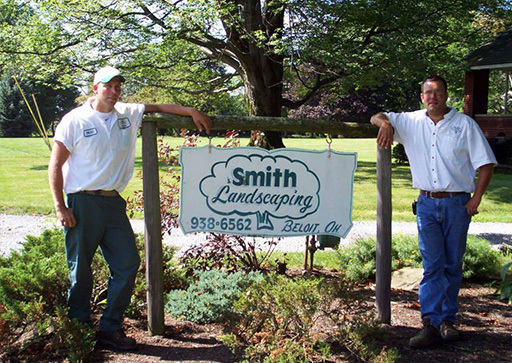 For more than 40 years, Smith Landscaping, Inc. has been providing landscape services to residential and commercial clients in Columbiana, Mahoning, Portage, and Stark counties.